Silver Wedding Bands On A Grey Background. Stock Photo, Picture And Royalty Free Image. Image 8490565. 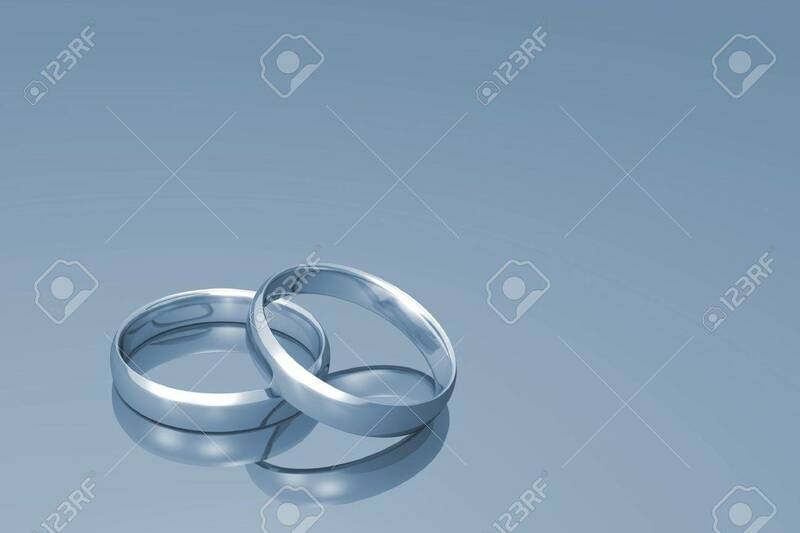 Stock Photo - Silver wedding bands on a grey background. Silver wedding bands on a grey background.